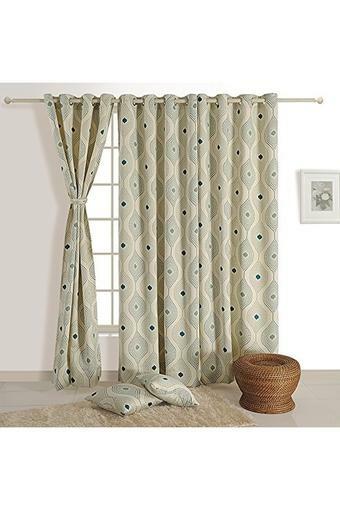 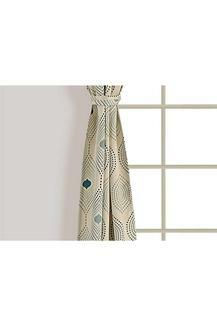 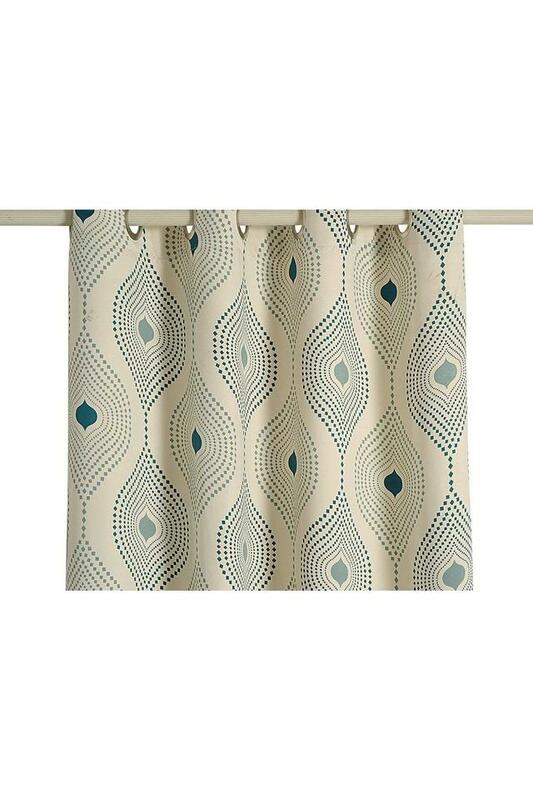 Give your home an invigorating touch by installing this lovely door curtain. It comes with a printed pattern that renders it attractive. 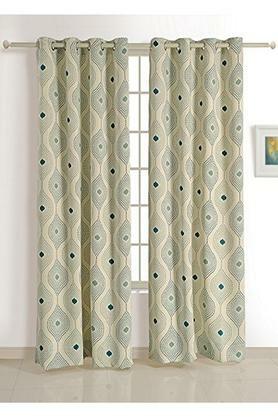 In addition, it has been crafted from superior quality polyester which makes it easy to maintain and adds durability. Deck up your door with this curtain presented to you by Swayam.